At E.K. 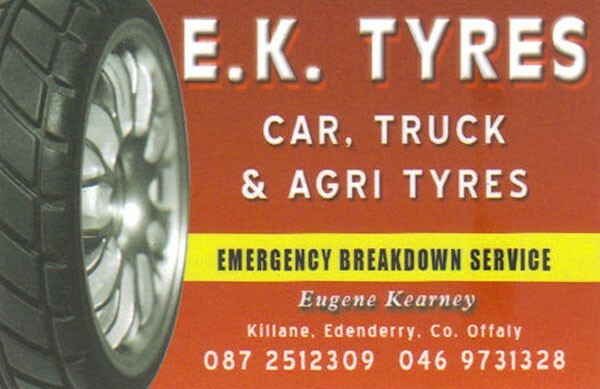 Tyres Edenderry we strive to provide customer satisfaction at competitive rates 100% of the time. We realize that our customers are our main assets and this is why they keep coming back to us, time and time again over the years. 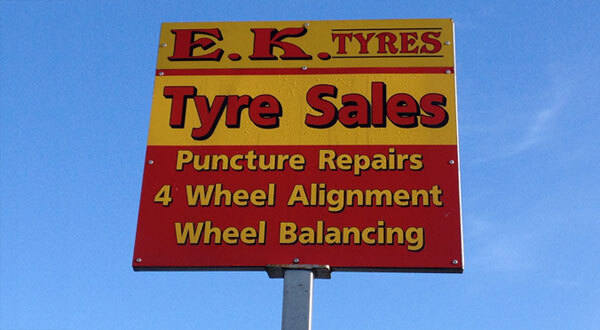 We are located near the canal on the main Edenderry – Daingean Road, R402. 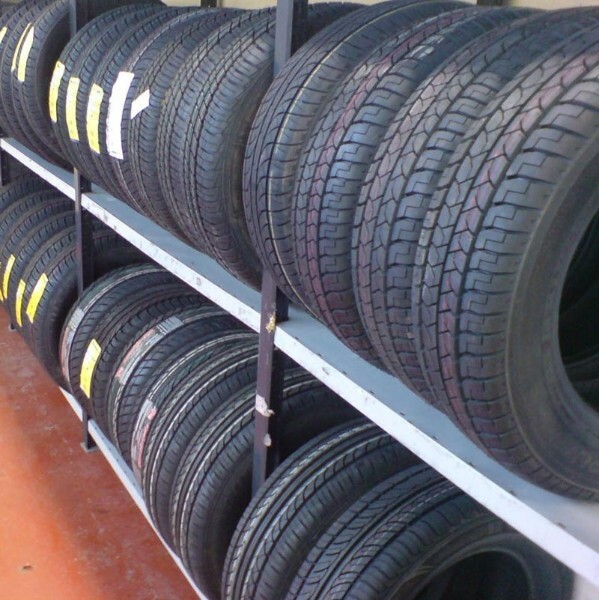 We cater for all types of vehicles from cars and light commercial to trucks and Agri. We operate a mobile breakdown service for heavier machinery covering the entire Midland Region.